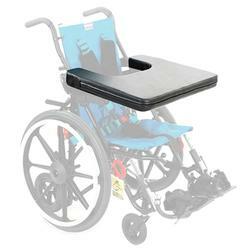 The Upper Extremity Support Surface Tray is a crash-test foam tray to provide arm support when needed while being transported. 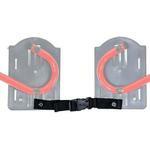 The foam tray helps to minimize risk of potential injury in a motor-vehicle crash. 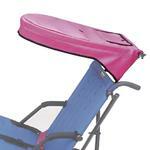 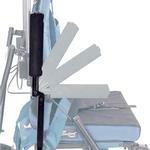 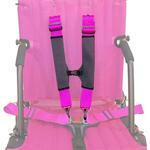 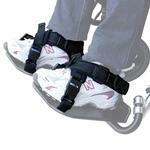 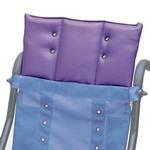 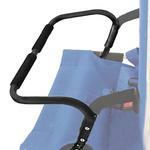 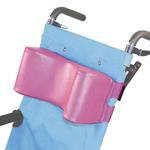 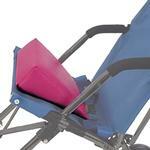 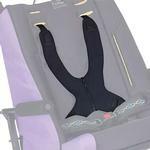 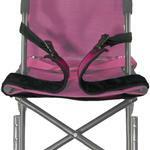 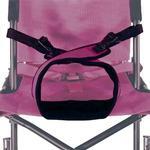 The Upper Extremity Support Surface Tray has been Crash-tested by Convaid.